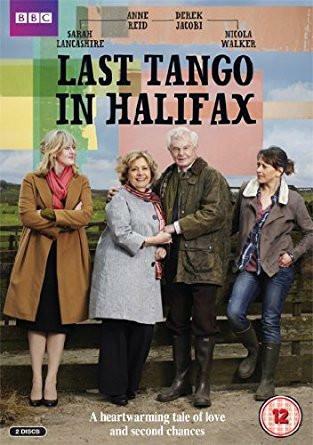 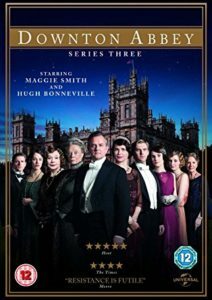 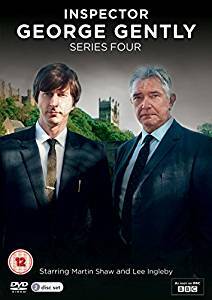 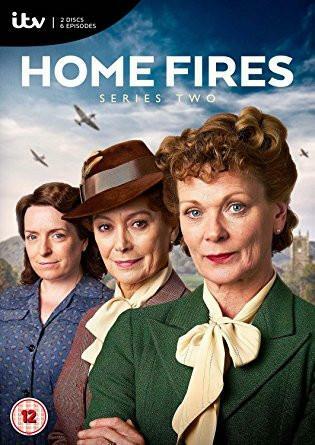 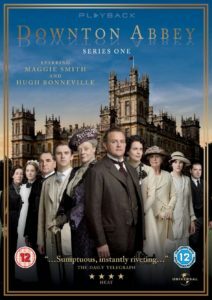 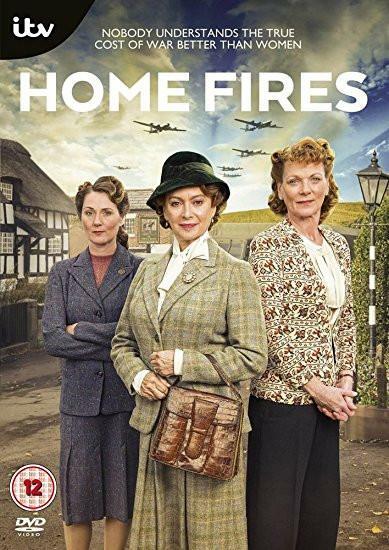 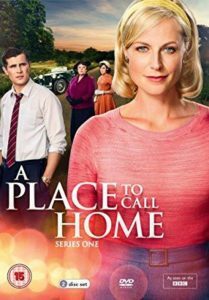 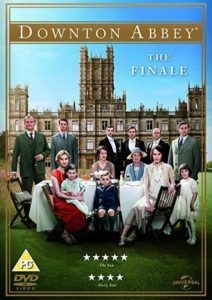 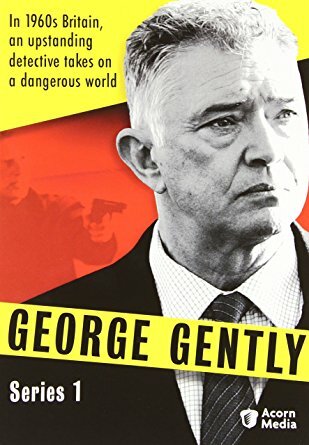 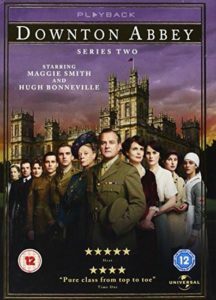 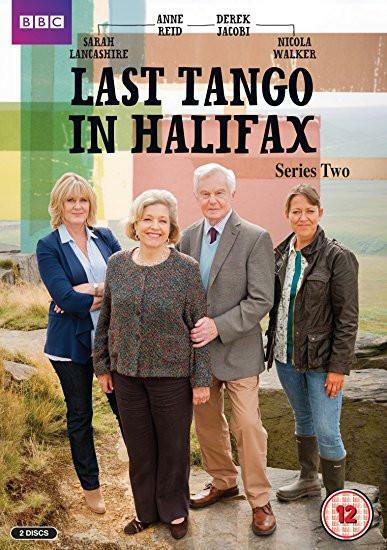 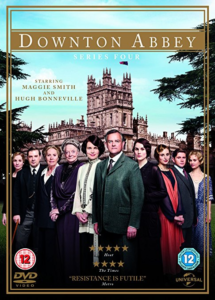 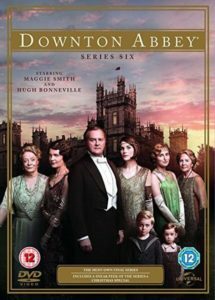 Since 1997 Heritage Associates Distribution Inc has searched out titles, from hard to find classic British TV dramas to recent releases, all with the hopes of providing the best British entertainment at affordable prices for everyone to enjoy. 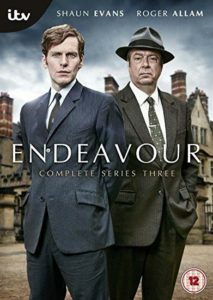 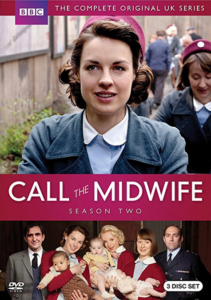 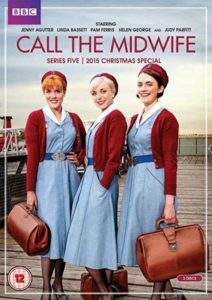 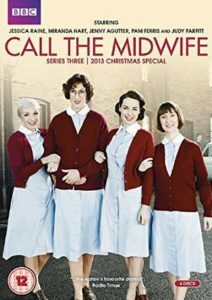 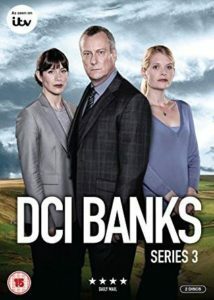 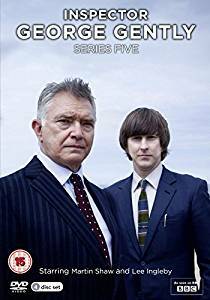 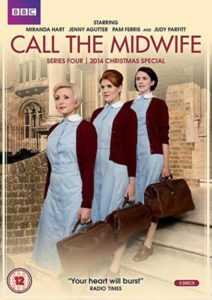 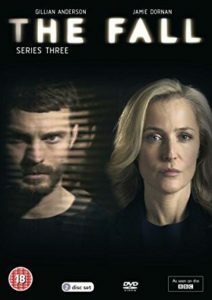 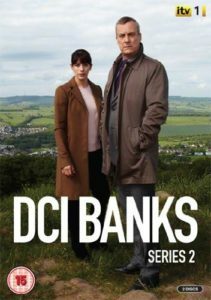 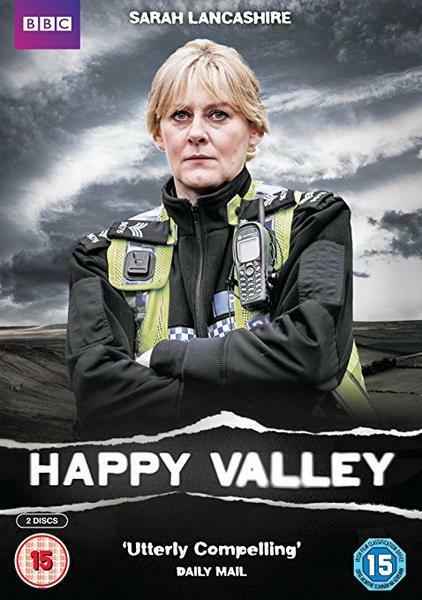 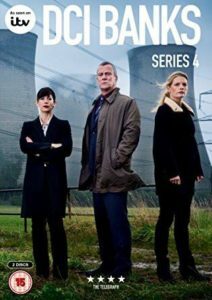 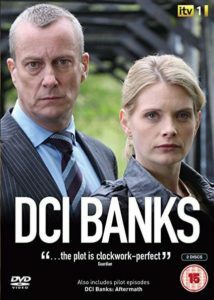 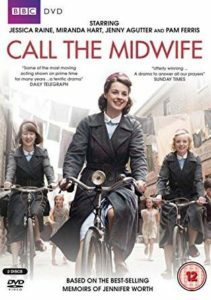 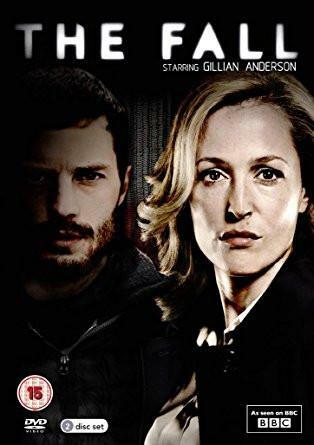 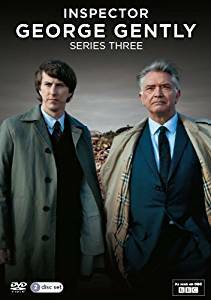 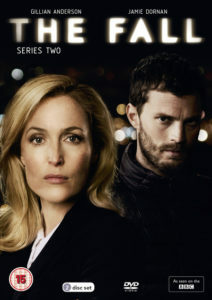 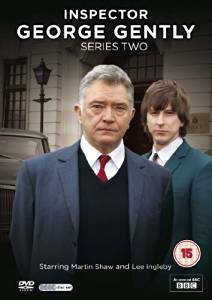 Below you'll find a list of our current best selling British TV Dramas. 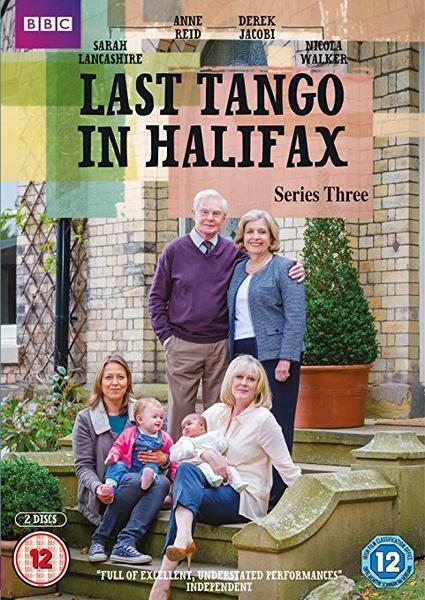 To view our entire collection download our PDF Catalogue. 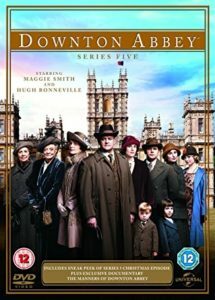 For more information on placing an order simply give us a call at 1-(888)-288-2671 or view our ordering instruction page.